Love this idea. 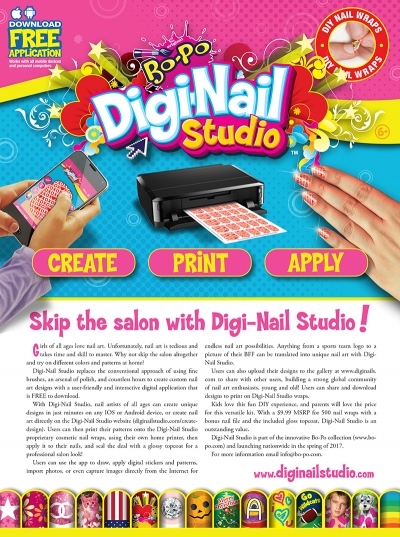 Gives your kids a way to create and express themselves with doing fun things for your nails. Fun product for kids and being able to create your own design allows them to use their imagination. Like that you can do your own designs. Good quantity of printable nail sheets.